SHIP counselors work through the Medicare.gov plan finder to help seniors and people with disabilities make the best choices for their individual situation. 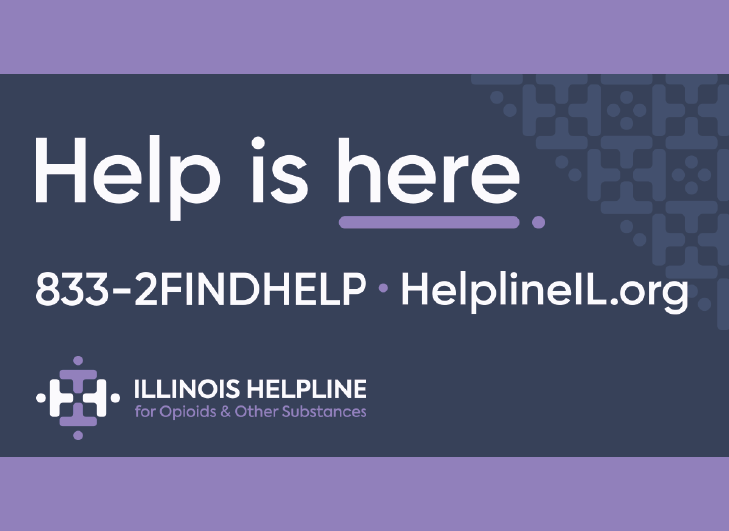 To contact SHIP, call 1-800-252-8966 on weekdays from 8:30 a.m. until 5:00 p.m. For more information about SHIP, including a list of SHIP locations, view the website. SHIP is a year round program, not affiliated with any insurance company, and counselors do not sell or solicit any type of insurance. SHIP counselors in the field make sure seniors and people with disabilities on Medicare are aware of options that can save them money. Counselors educate and answer questions about Medicare, Part A, B, and D, Medicare Supplement insurance, and Medicare Advantage plans. To compare 2016 drug and health plans on your own and to find out more about Medicare, including preventive services now covered, visit the federal website at www.medicare.gov or review your 2016 Medicare & You handbook. 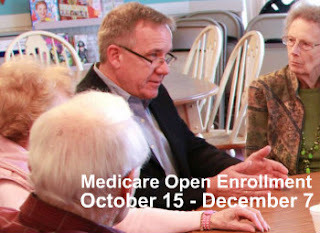 You can also call 1-800-Medicare (1-800-633-4227) Medicare phone lines are open 24/7.